1964. 299 pages. This is an ex-Library book. 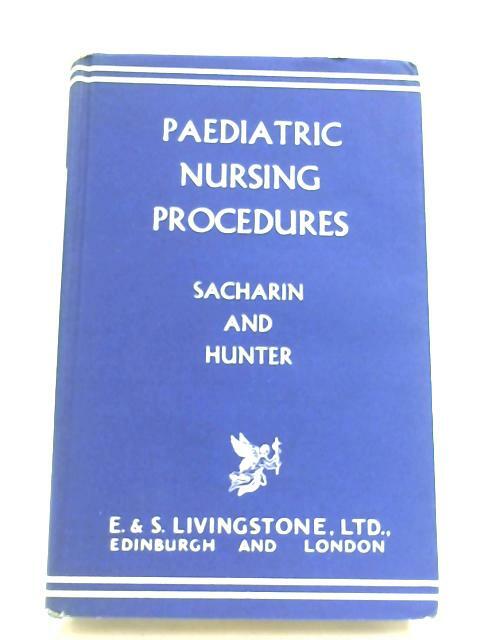 Blue dust jacket with white lettering over blue cloth with gilt lettering. Ex-library copy with expected inserts, stamps and inscriptions. Bright clean pages, with light tanning and foxing at endpapers, and slightly nicked edges. Firm binding. Minor dog earing, and creases, with tape marks at endpapers and paste-down. Boards are mildly sunned at spine with crushed ends, minor rubbing, shelf wear, and bumped corners. Chipped dust jacket has a few creases, scuffs, marks and tears. Light tanning, with a few water drops. Tape marks. Rubbing with shelf wear.